Pictured British dentist mother of three, Dr Ellie Holman. Image via social media. British dentist, Dr Ellie Holman arrested after having a glass of wine on Emirates flight after being quizzed by immigration official. 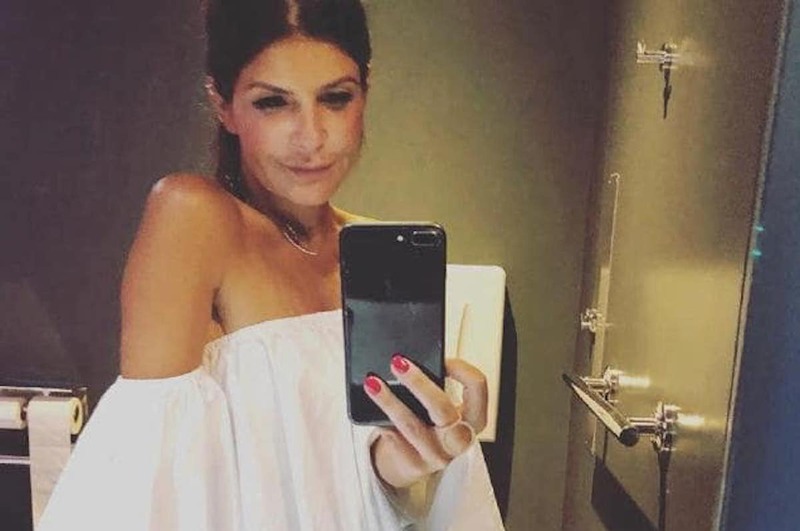 A British mother of three is facing the prospect of having to remain in Dubai for up to a year after admitting to an immigrations official she’d had a glass of wine during her flight to the Arabic nation. 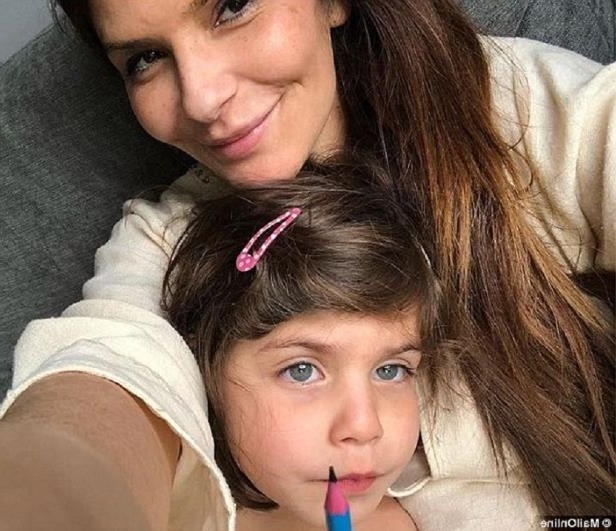 The admission led to Ellie Holman, 44, from Sevenoaks, Kent, being locked up in a Dubai jail cell along with her four year old daughter following an eight hour Emirates flight from Gatwick. Holman, who’d just arrived at Dubai International Airport was taken into detention when asked by immigration officials if she had consumed alcohol during the flight. The Sun reported Holman saying she was thrown in a ‘baking hot and foul smelling’ airport detention center with daughter, Bibi made to go to the toilet on the cell floor. Forced to spend three days in detention, Holman now faces spending up to a year in the strict Arab state while she waits for her case to be settled. Ellie Holman with daughter, Bibi. Dr Holman’s ‘nightmare’ began July 13 when an arrivals official informed her that her visa had expired and that she’d have to return to London immediately. But the thought of buying another ticket and getting back on the long-haul flight with her young daughter was ‘unthinkable’, leading to the dentist mother getting into a tense standoff with the immigration officer. Holman said the officer then began to quiz her over whether she’d been drinking. ‘I told him I had a glass of wine on the flight. It was given to me free by Emirates Airlines staff,’ Holman told via the dailymail. The officer said possession of alcohol — even if consumed — was a crime in the United Arab Emirates only for Dr Holman who’d began filming the unfolding episode ‘for evidence’ finding herself swarmed by armed police (but did she expect otherwise?). From there Holman and her daughter were led to an airport cell, where they had their phones and passports confiscated before being taken to a police station. Upon arriving at the station, Dr Holman claimed a guard trying to rip out her hair extensions. Dr Holman was told to provide a blood sample for an alcohol test and the results showed 0.04 per cent of alcohol in her blood. Holman and her daughter were made to sleep on the floor of a canteen area used by other inmates and didn’t eat for their entire detention. Dr Holma’s partner Gary upon discovering Ellie and Bibi had been detained left the couple’s three other children Suri, nine, and Noah, eight, with relatives and flew to Dubai. Three days later Ellie Holman was taken back to the airport and released on bail. The incident according to the mother has cost her more than $38K in legal fees, expenses and missed work. ‘My passport remains confiscated until the case is settled, which I have been told will take at least a year,’ Dr Holman said. Bibi has been allowed to fly back to the UK with her dad while Dr Holman stays with friends in Dubai awaiting the outcome of her case. 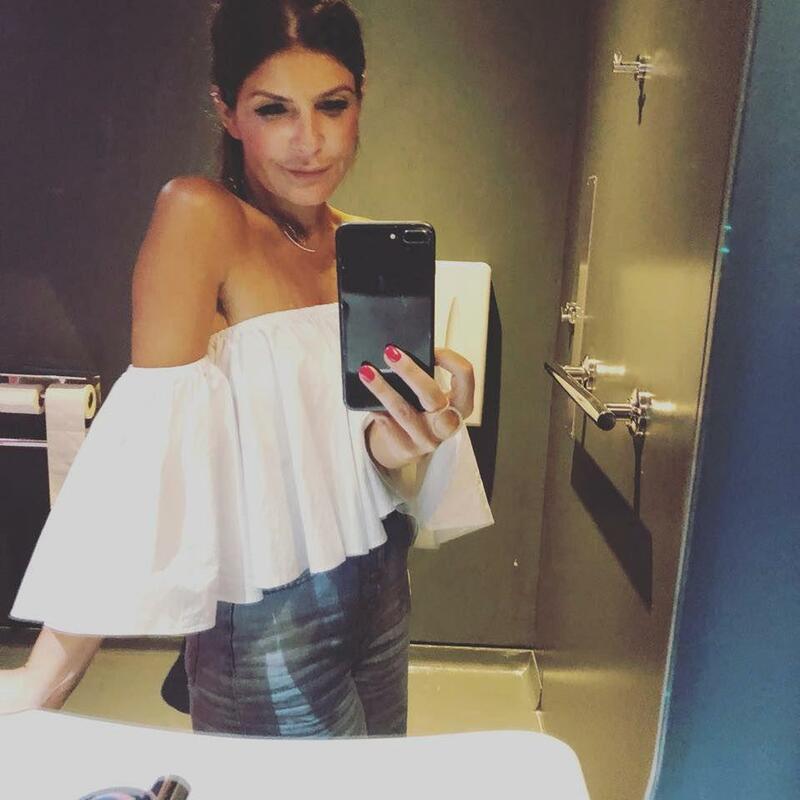 Radha Stirling, CEO of Detained In Dubai, the British human rights NGO representing Ellie said in a statement: ‘The UAE maintains a deliberately misleading façade that alcohol consumption is perfectly legal for visitors. ‘This is exampled by bars at the airport, by hotels, restaurants and clubs serving drinks. Tourists cannot be blamed for believing that the Emirates are tolerant of Western drinking habits but this is far from reality. Which is to also wonder, had Dr Holman being male instead of female in a country known to subjugate woman’s rights and female autonomy, would her fate had been entirely different? Appalled but not surprised that Sevenoaks dentist Ellie Holman arrested at Dubai after being asked by immigration official if she had a drink on her 8-hour flight. I never go to Dubai – was once arrested for asking an idle immig official to hurry because I had connecting flight. The Ellie Holman story is so ridiculous. The stupid woman had an invalid visa and recorded the security staff whilst being held at dubai airport hence her arrest. Nothing to do with a drink on a flight. Media always bash dubai but it’s so relaxed!!! Ellie Holman is talking shite. U can go to dubai no problem. Having an invalid visa and illegally recording the security guards whilst being questioned is why this idiot got arrested. Not because she had a drink on an Emirates flight to dubai.